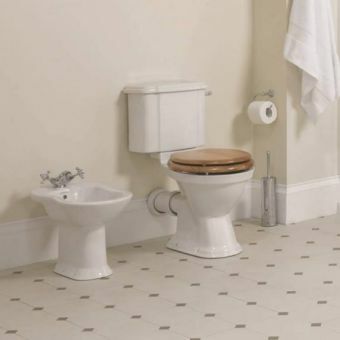 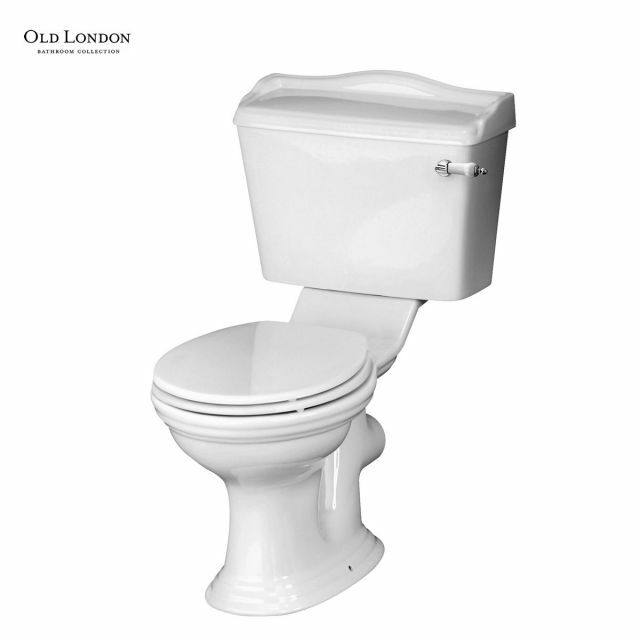 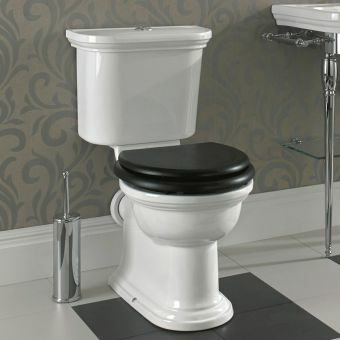 The Chancery line from Old London is a delightful series that draws its inspiration from period features and classical architecture, making it the ideal choice for the traditional home. 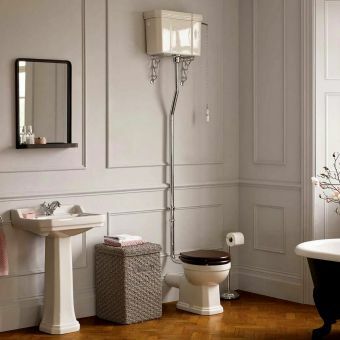 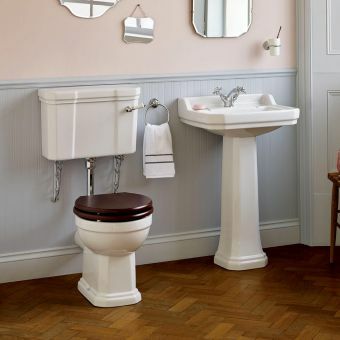 Blending modern design with vintage aesthetics, the Chancery Close Coupled WC brings all the benefits of old and new together into a single, cohesive piece. 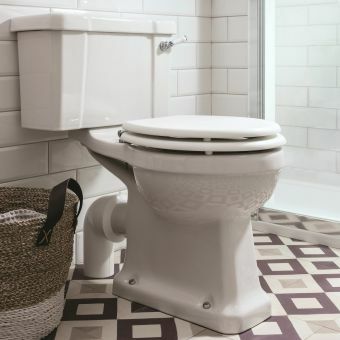 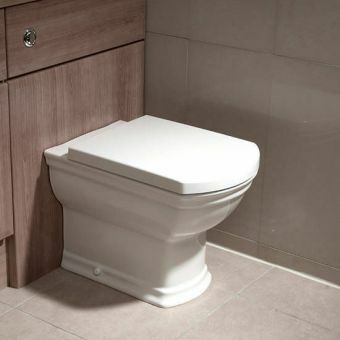 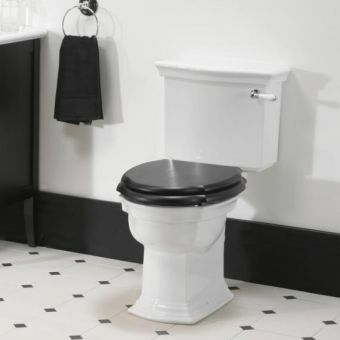 By opting for the close coupled design, the amount of water used per flush is greatly reduced, lowering water consumption and its environmental impact. 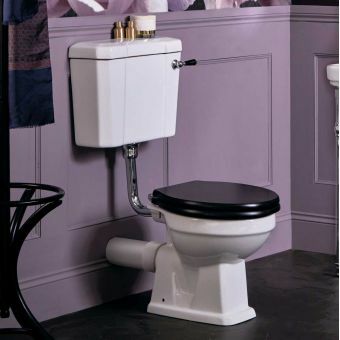 With attention to detail paramount, a traditional lever with ceramic inlay adds the finishing touch.